Welcome to Remington Labradors. 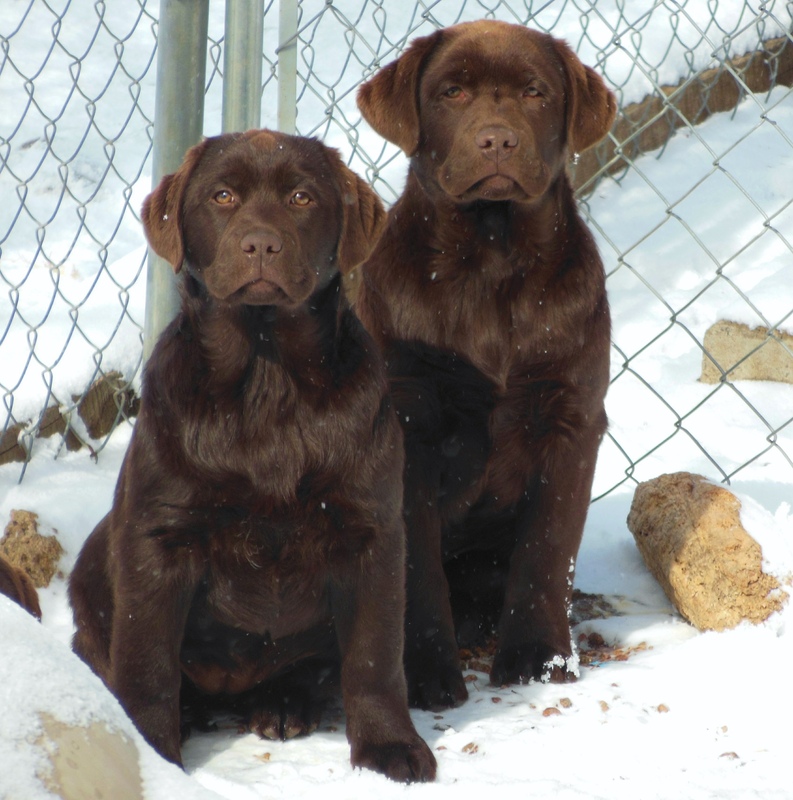 We are a small kennel in West Arvada, Colorado who breeds true English type. 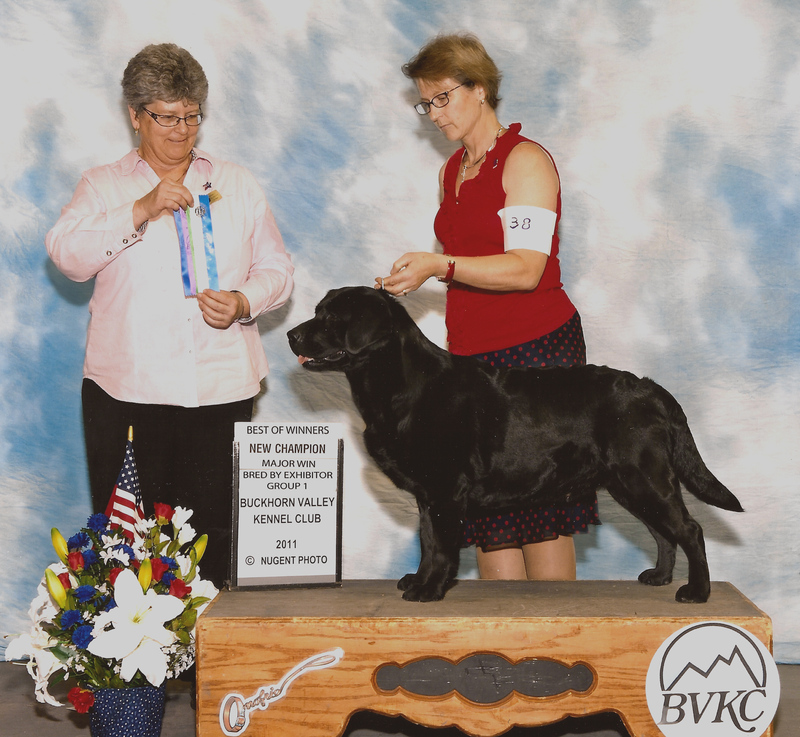 Our dogs have exceptional temperments and work as well in the Field as they do in the Show ring. 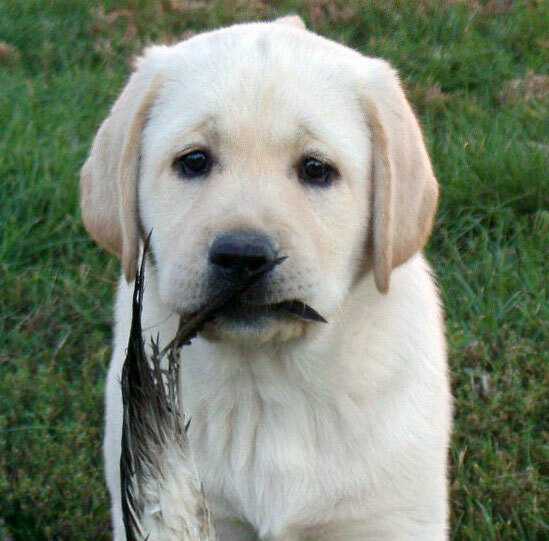 I began my career with labradors in 1994 when I purchased our first labrador as a hunting companion for my husband, and it grew into a lifelong passion! In 2001 and 2002 I was fortunate to have had two males we bred in the top 5 labradors in the country in Conformation. 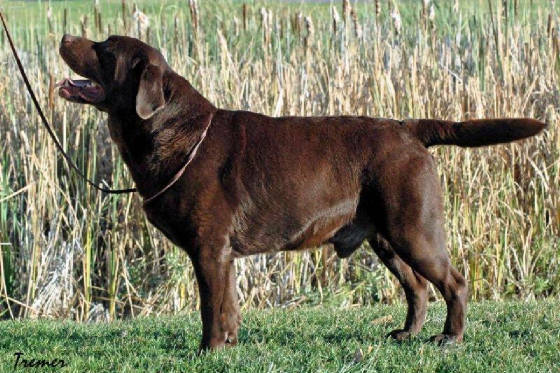 I have been graced with breeding over 20 Champions and have titled many with Junior hunter titles as well as Working Certificates in the field. We now have three of our dogs doing service work. One is with a girl in a wheelchair, and the other two are assisting young children with diabetes by alerting the family of impending low or high blood sugars and also dangerous ketone levels. Our greatest pleasure is seeing the joy our dogs bring to their new families! 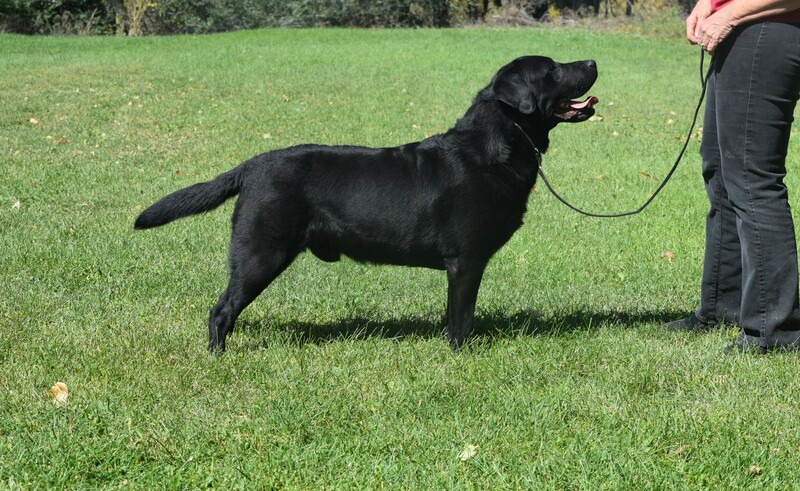 True Type,Temperment, and soundness are our goal in producing the finest labradors we can! Enjoy your visit with the Labradors of Remington!!! 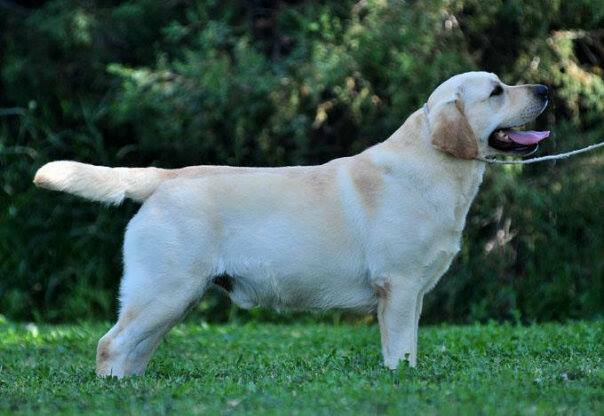 We Breed all three colors of Labradors, and have produced Champions in all three colors. We have a Black/Chocolate line, and a Black/Yellow line. We do not breed Chocolates and Yellows as they do not produce desirable pigment, color, and eye color. All our dogs have OFA clearances, Eye clearances, and are all Optigen A for PRA. 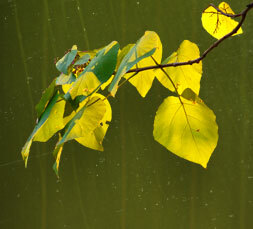 Health is paramount to soundness and movement. Most of our dogs finish their Championships by the Age of two which reflects their beautiful movement! Poetry in Motion! A 5 week old puppy retreiving a wing. 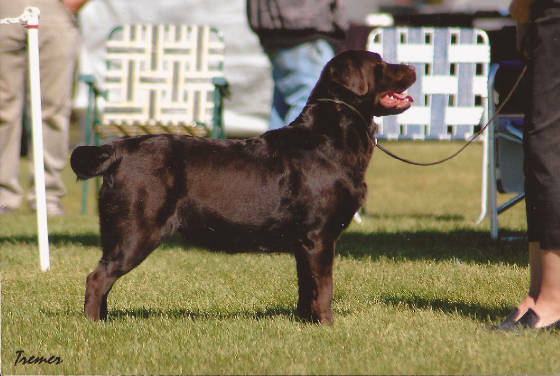 At Remington Labradors we only breed for our own show lines, so each breeding is carefully planned. 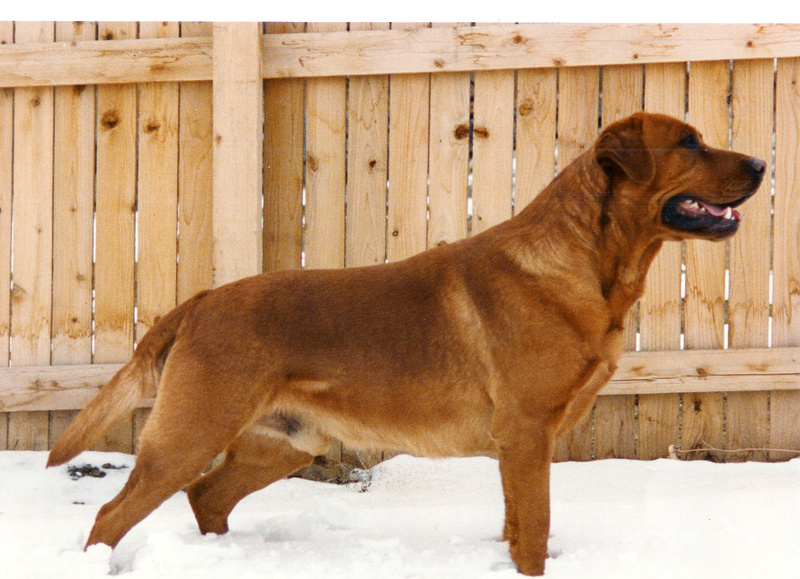 We study pedigrees and lines thoroughly for combinations that work in producing the attributes we are looking for. All dogs must have OFA hips and elbow clearances, and eye clearances. 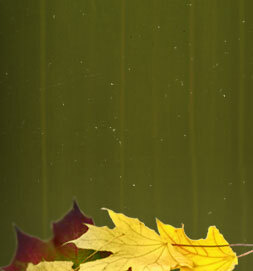 All our Males are OFA Good or Excellents, all are Optigen A and free of producing PRA. They all have heart Clearances as well. 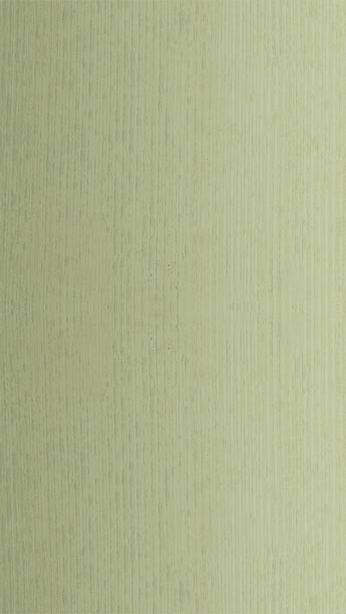 We strive for excellent health, and keep the best temperments to help create wonderful Laradors. Whether you are looking for a hunting companion, best friend, or a new show dog, we will do our best to help you with your quest! Our puppies are all sold on limited registrations; which allow the new owner to compete in everthing except conformation shows. Only Under Special Circumstances will we sell on a full Registration. We offer health guarantees and will always be available for questions on your labrador. We are their for the life of your dog! It was our puppy first, and we love to see them grow and excel in whatever their life might bring, from show dog,to retreiving fool, or just couch potatoe! Come see our latest additions!!!! I hope you have enjoyed your visit to Remington Labradors! Comments appreciated!